Managing heavy duty performance was never so easy. When it comes to your rental requirement of servers, you’ll find the widest choice of branded servers at Vernon Technology Solutions. 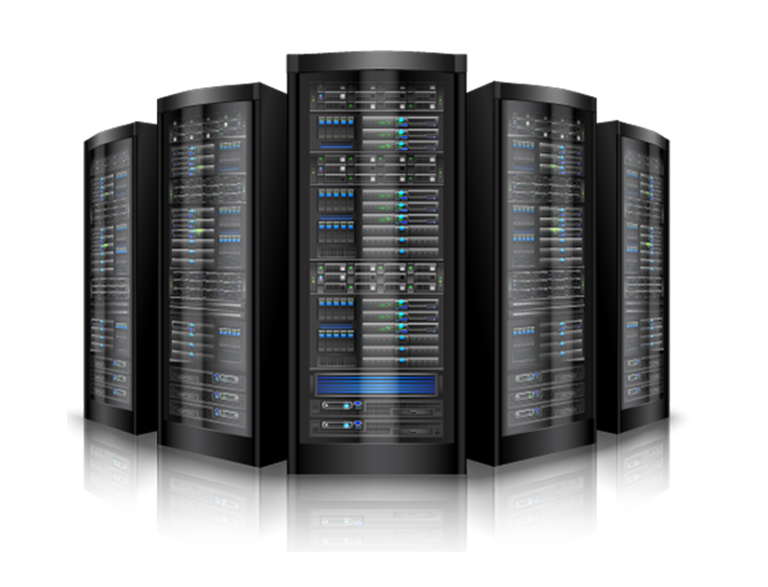 Why choose Vernon to rent servers? Secure data storage and file sharing with advanced security features. Customizable based on your specifications and requirements. Can be preloaded with Windows Server/Linux/SunOS. Expert support to ensure uninterrupted functioning. Quick shipment, delivery and installation. 24/7 Tech Support.